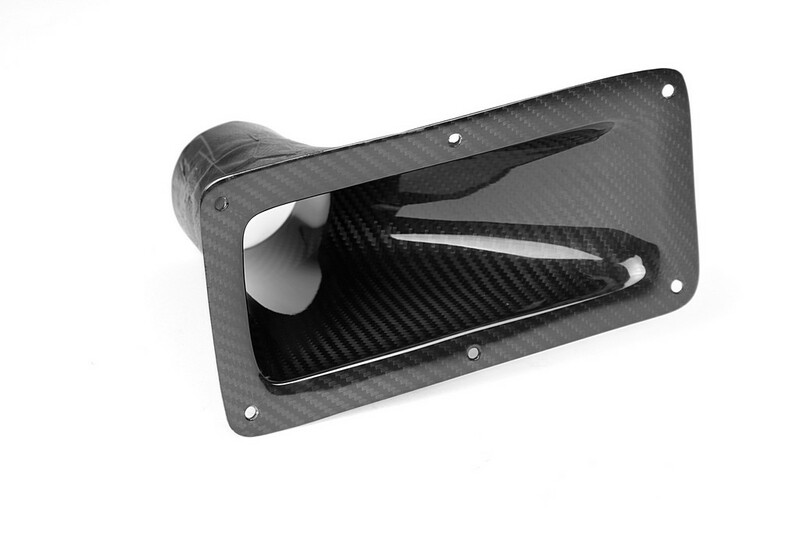 We would like to introduce our NEW Carbon Fiber Air Ducts. 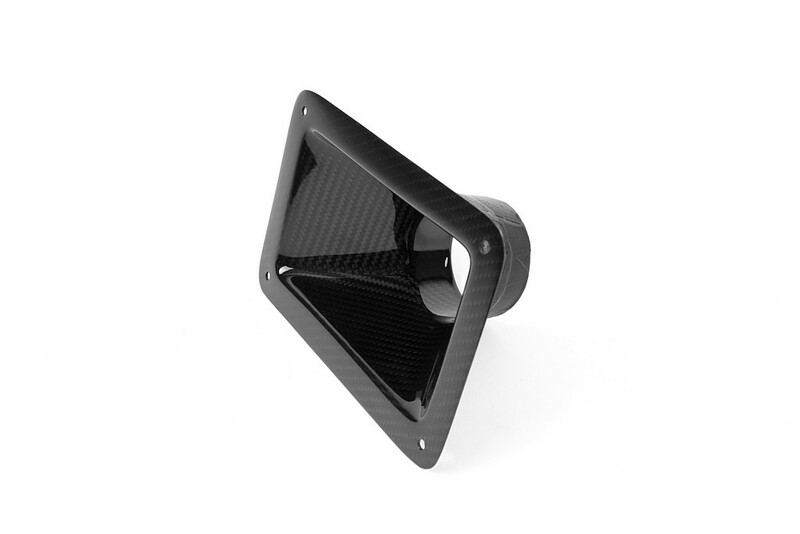 Excessive heat can cause major and expensive damage to critical components in a car. Engine bays, radiators, brakes, transmissions, and differentials all need good air flow to help transfer away unwanted heat. APR Air Ducts help bring fresh cool air to different areas that need additional cooling. Built using pre-preg. 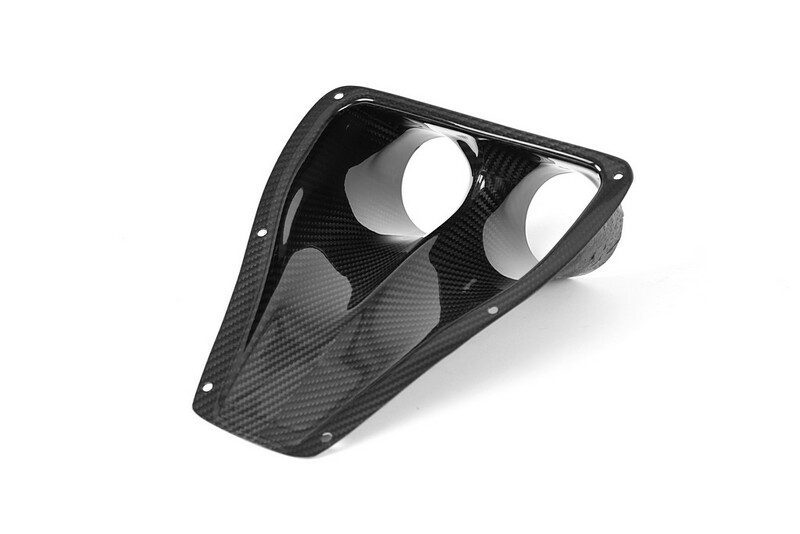 carbon fiber reinforced polymer (CFRP) composite materials for superior strength-to-weight ratio, APR Air Ducts add both function and “lightness” where it counts.